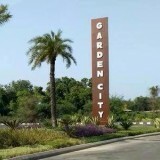 Plots on Rae Bareilly Road in DLF Garden City ; 2250 Sq FT onwards. 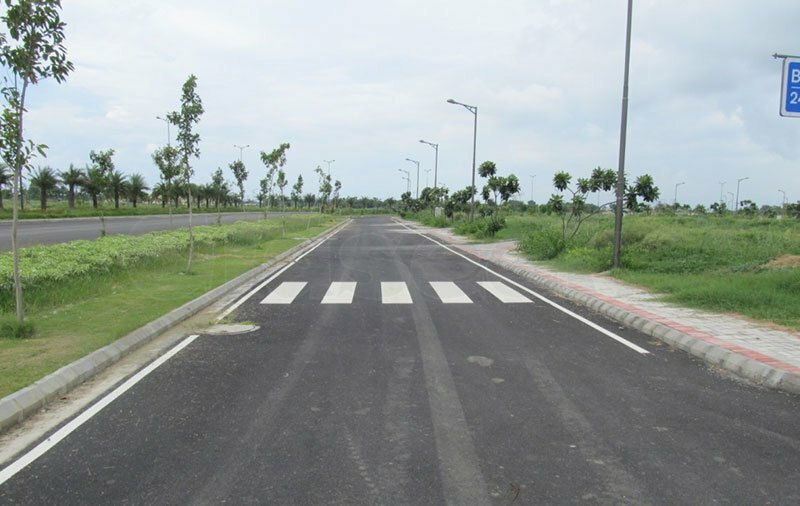 250 Acres Lush Green Township having luxury Club House, Swimming Pool, Golf Course, Commercial Complex and many more. 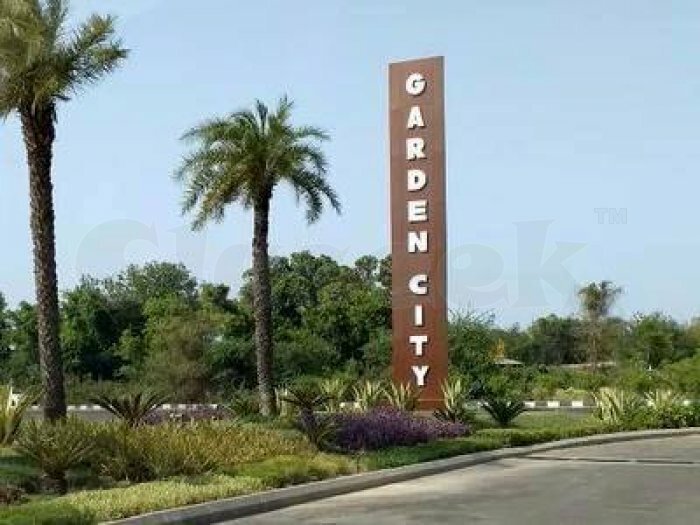 Complying with all guideliness laid down by the Ministry of Environment, Gardencity's lush green environs come equipped with eco-friendly measures. Get plots with immediate possession.